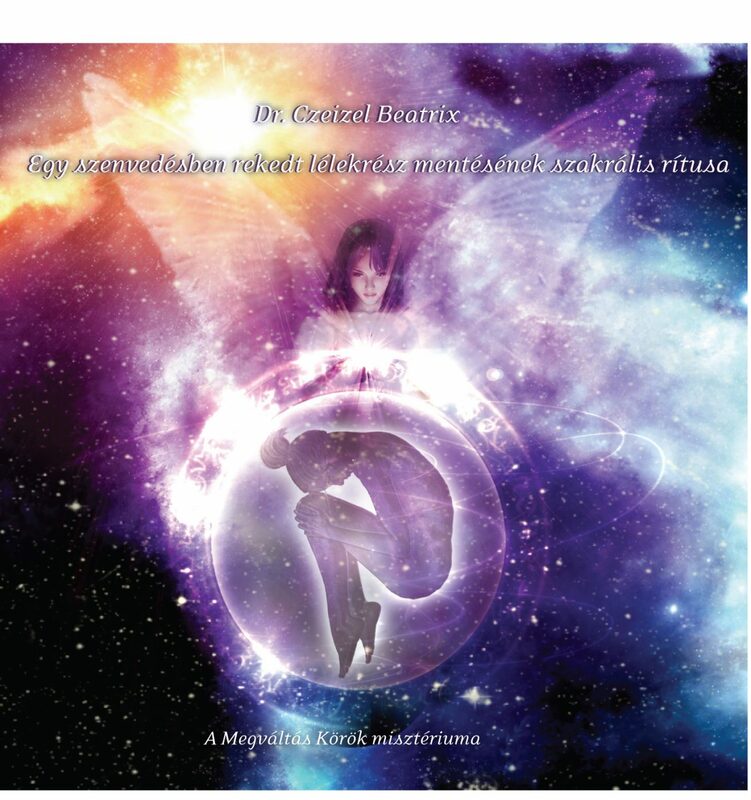 We prepared this very special meditative inner journey in addition to the 4 supplementary CDs of our book titled “The Galactic and Earthly Keys to the Mystery of Final Redemption”, for those who – after having experienced the Cycles of Redemption – feel prepared to enter the sacral rite of the rescue of a suffering particle of their soul. And now, through this exceptionally powerful meditation all the truly matured and conscious Lightworkers who have been prepared by the experiences of the Cycles of Redemption can have the opportunity to perform this important self-healing rite! When such a particle of our soul is healed and then connected to us, an incredible power can emerge within us, as if we were completed, received certain answers, gained consciousness, momentum and happiness for the tests and trials of our everyday life and also a feeling of inner pureness can appear together with a very subtle harmony. (But we’d like to call your attention that this meditation can only be used to help after reading the aforementioned book and listening to the four supplementary CDs, because that is the only way the process of the soul rescue can be truly conscious and safe.